An excellent choice for your skin! 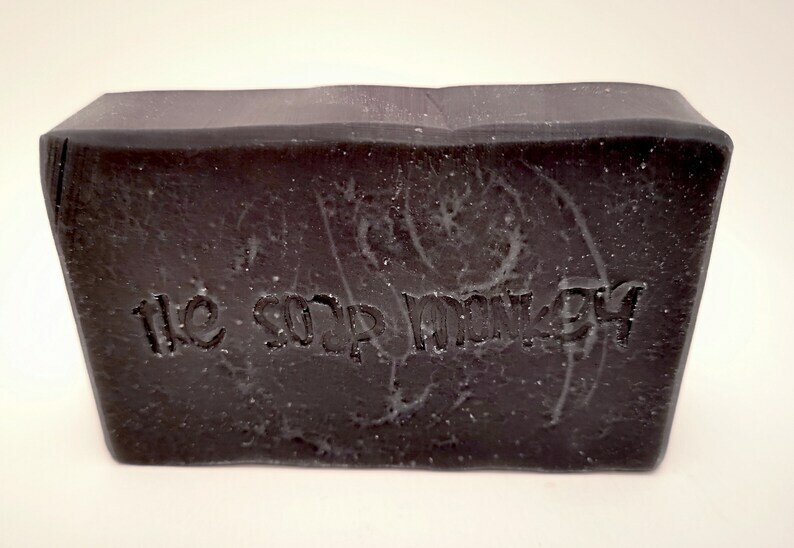 This handcrafted bar of soap contains activated charcoal known for its detoxifying properties and tea tree essential oil is known for it's antibacterial, antimicrobial, antiseptic, and antiviral properties. 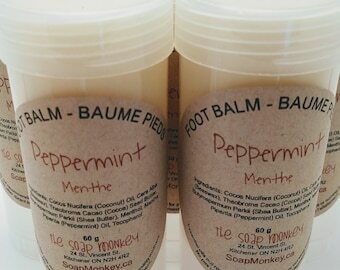 The combination of essential oils in this bar make it strongly scented (tea tree and lemongrass).